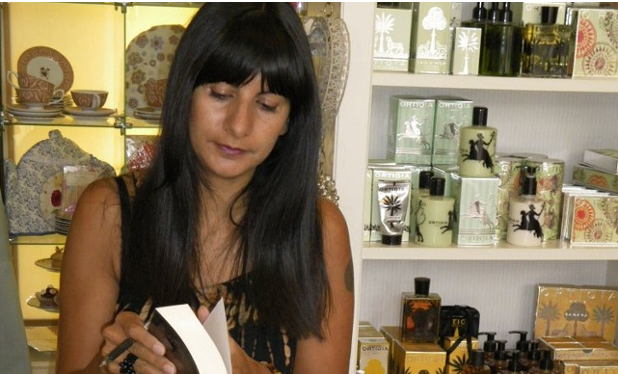 BOOK TOUR! 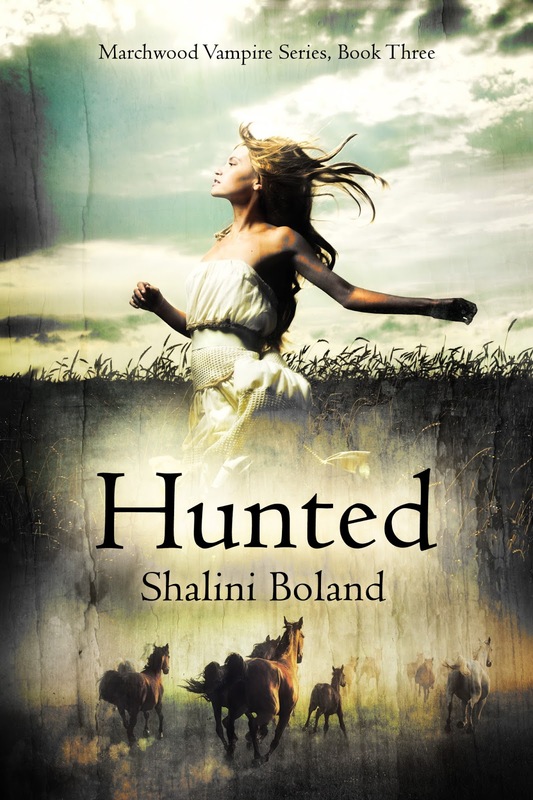 ~*~ Hunted ~*~ by Shalini Boland! Alexandre. Something ancient and powerful. forward to tomorrow and next week and next month and next year? mouth. From the dark window, his own scared reflection stared back at him. window. But, there it was again. A rhythmic tap, tap, tap. he was coming down with food poisoning. gasped, too scared to run or even scream. and backed up against his front door. Someone was climbing through the window. door, wishing he had the courage to open it and run away from whoever this was. boy he’d ever seen. Young and old at the same time. Like an angel, or a devil. felt the Cheerios working their way back up his gullet. all over the parquet floor.